Atlantis: The Lost Empire is one of my favourite animated Disney films and hands down the most underrated movie in their collection, it doesn’t get half as much credit it deserves. Atlantis was released back in 2001 by Walt Disney and in the first science fiction movie of theirs, and focuses on the adventures of a young man named Milo who gains possessions of a lost sacred book which leads him to the lost city of Atlantis. Audrey Ramirez, full name Audrey Rocio Ramirez, is one of the characters from Atlantis and works as the main engineer and part of the crew on their ship navigating to the lost city. Developed as a character close in age to Milo Thatch who he could relate to, she is known for being tomboyish and aggressive but good hearted and helpful to her friends none the less. In today’s post we’ll be detailing how to make a Audrey Ramirez Cosplay from scratch that will blow fellow Atlantis fans away. I knew when I saw my favourite cosplayer to follow on Instagram (KieraPlease) dress as this character I had to do a tutorial for my audience. So without further ado let’s get into the guide. To make everything flow in a logical order we’ll begin at the top and work our way down. 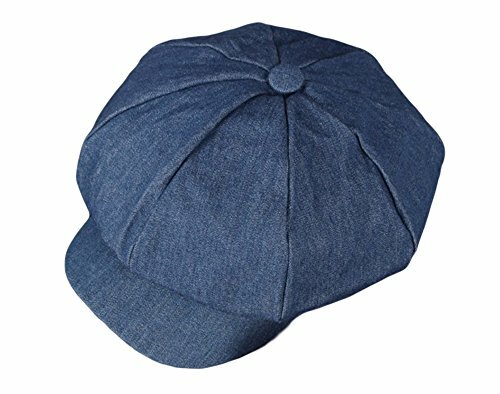 The first item you’ll need is a blue denim newsboy cap. Check out the one we’ve picked out for you above or check out local thrift stores where you should be able to find one for a few dollars. Now let’s get into the outfit itself. Audrey wears blue denim overalls with a white shirt underneath. You can pick up both items from the links above at Amazon, alternatively check out your local thrift stores if you prefer to shop offline. 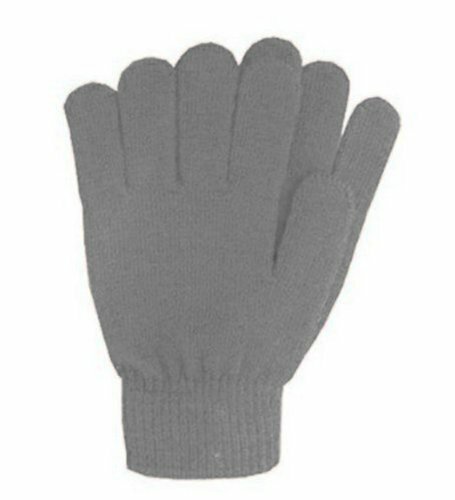 The last thing you’ll need is a pair of grey work gloves, you can go for these grey winter gloves from the link above however work gloves would be a better choice. That is everything you’ll need to transform into this character for cosplay or Halloween, before you go don’t forget to check out our other tutorials on the blog. 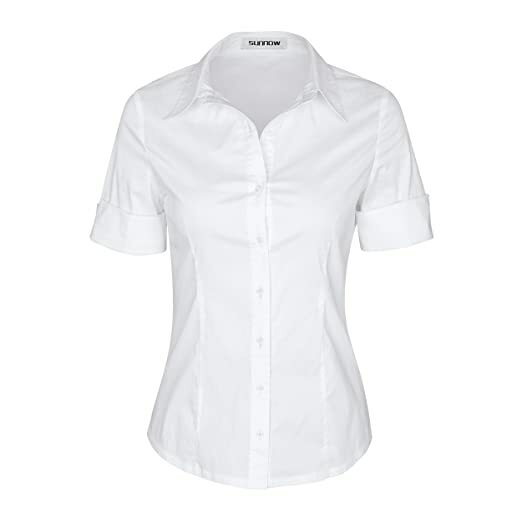 We even have one for Milo Thatch’s cosplay that you may like to pair up with this one and go as a group. Also follow us on social medias for updates when we publish new posts.